Fall is a good time to escape to overseas or domestic destinations in “low cost” airplane. Prices are not the high and if you want you can find real bargains on tickets. But what is the best time to buy a ticket? As usual, there are good prices but be careful and be flexible. 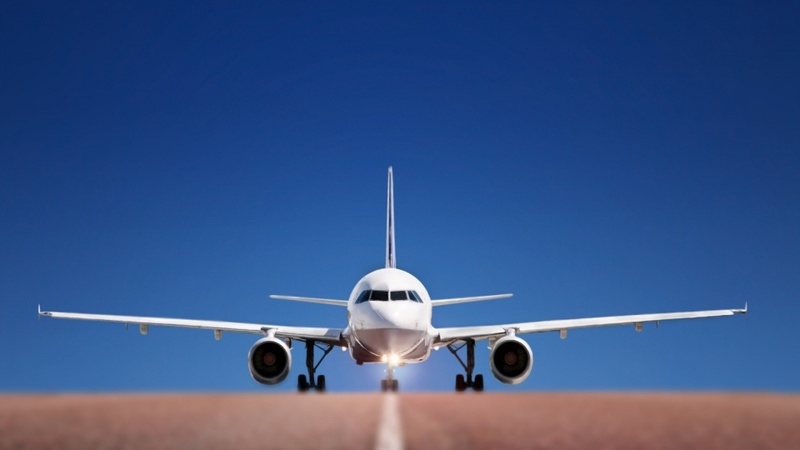 We give you some tips to find the cheapest flight … See if you are useful! It has long been said that Tuesday was the best day to buy flights, but a recent study ensures that currently the best day to buy a ticket, followed on Saturday and after Tuesday yes, which remains the business day on which airlines release their best deals. Forget the Monday and Friday, the worst days. Subscribe to the newsletter flight search engine and thus you will learn the first of bids throwing companies. Many times bargains there but we did not find out … receive in your mail that information can be important. Being proactive is a winner. Buy the flight ahead and get that price is considerably cheaper. According to the study the lowest prices for domestic flights can be purchased with 8 weeks in advance, while international cheapest fares are 24 weeks before the trip. Many search engines give us the option to search in the near future to our desired departure and this option is very useful because sometimes the price varies greatly by taking the ticket a day or two before. Always check this possibility. Sounds weird yes, but sometimes its good idea not focus on a specific destination and simply look for “deals”. Although you feel like knowing USA, if suddenly you find a really cheap ticket to Australia, why not let USA for another time and plan a getaway Australia? I often do not choose destinations, but I seek deals and ticket prices are what determine where we go. Forget the myth that waiting until the last moment is a good way to get cheap flights. In 90% of cases that does not happen, but rather the contrary, as the date approaches and the price goes up and not down. Waiting until the last minute can only take you have to pay a much higher price. Do not wait!